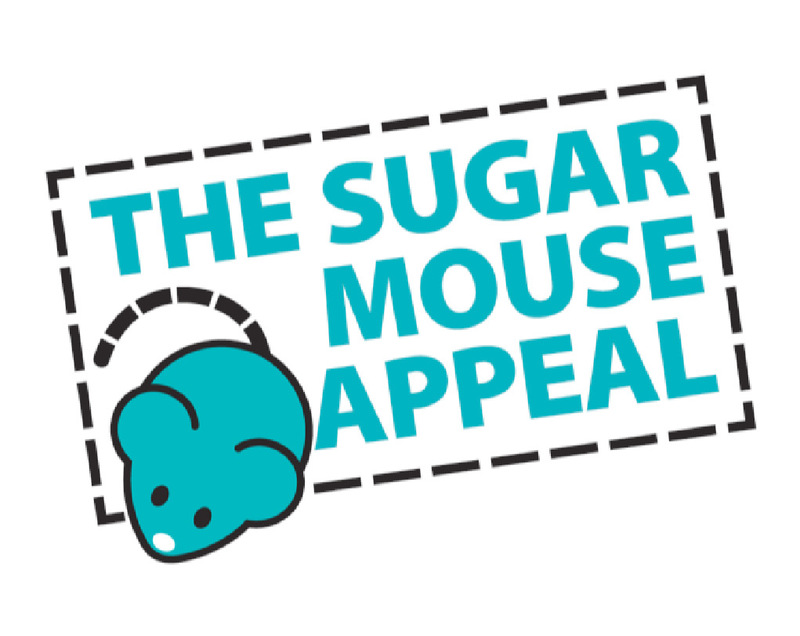 The Sugar Mouse Appeal is for everyone who wants to see this lifelong and life-changing condition beaten with world-class research – and delivered without using animals. After discovering evidence that a proportion of the beta cells in the pancreas that produce insulin aren’t dying but are changing into other types of cells, Lorna and Nicola wanted to find out the reasons why the cells alter their identity in this way. But they’ve gone above and beyond this – and have discovered that this transformational process can be reversed, which could soon lead the way to treatments that will cure the condition. Lorna and Nicola have developed a new scientific methodology using human pancreatic beta cell lines, which have been grown in the laboratory without the use of any animals. This is cutting-edge research at its best – their exciting discoveries would never have been made if they had carried out conventional cruel experiments on mice as they are so different from humans. We’re immensely proud that we have been funding this research – and immensely grateful to you for supporting the team through your generous donations to Animal Free Research UK. But we urgently need to raise £60,000 to provide funding for the first of a further three years of this ground-breaking research project, so Lorna and Nicola can take their discovery forward – and closer to a cure. 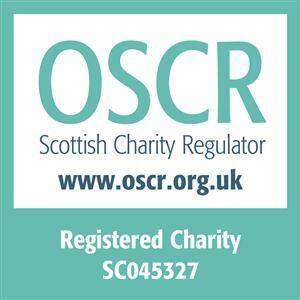 So please make a donation to our Sugar Mouse Appeal today. A gift of £15 could help pay for non-animal serum to grow human cells instead of the commonly used foetal calf serum (which comes from killing a pregnant cow and draining blood from the heart of her calf).  A gift of £30 could help pay to extract RNA from human cells, which is vital to work out why beta cells are changing into other types of cells. A gift of £50 could help pay for a day of a research assistant’s time, helping Lorna and Nicola work towards developing a cure for type 2 diabetes.